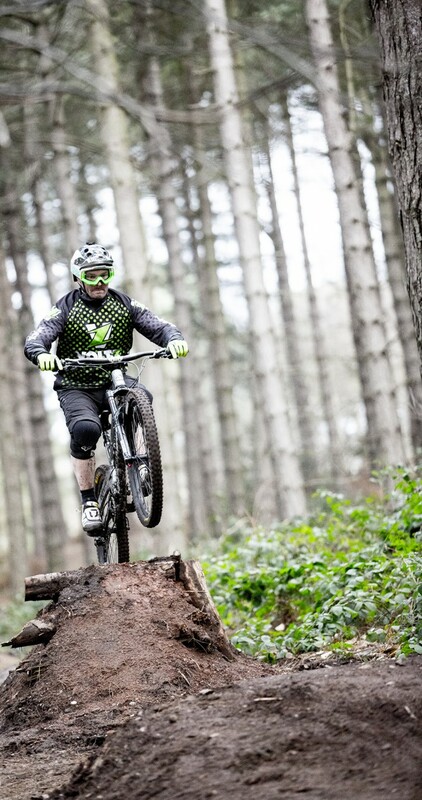 The MTB scene has changed massively in recent few years, with new technology generating a huge variety of choice… and potential for confusion. 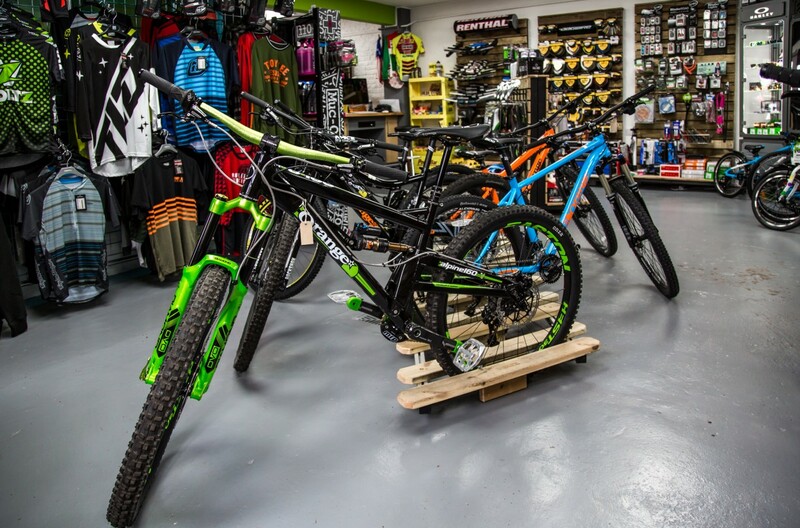 With so many options available, how on earth do you discover the perfect combination of bike and equipment for your needs? That’s why we do a lot more than just sell you the bike you think you want – we make sure you end up with the best possible bike for you. 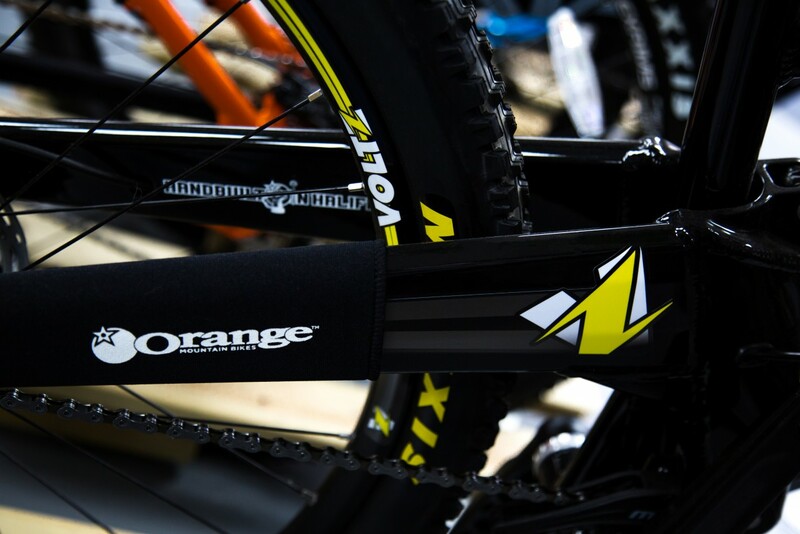 Voltz are the ultimate rider and cycle matchmakers! 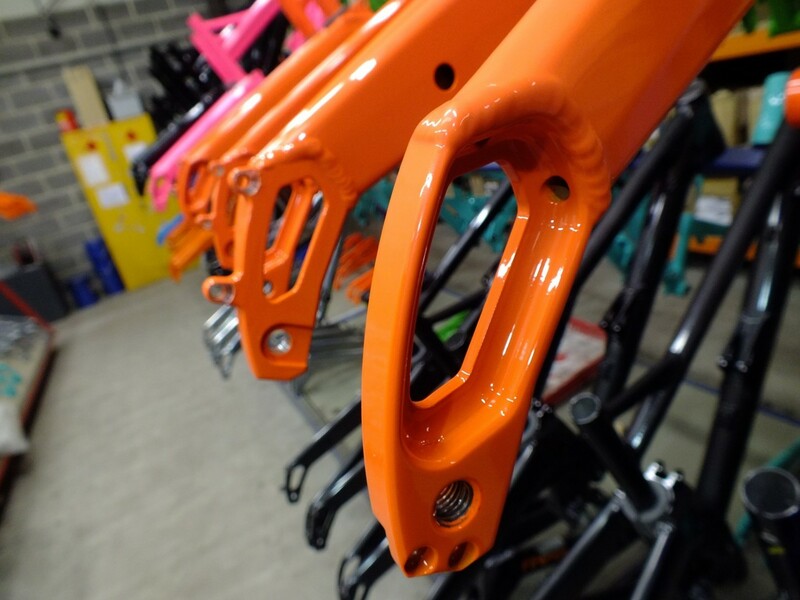 Our priority is helping you buy wisely and, to do so, we’ve teamed up with some of the biggest brands in British and global mountain biking – the likes of Orange, Kona, Evil, Ibis and Surly to name but a few. With new models every day and options lists as long as your arm, your selection dilemma is growing by the minute. 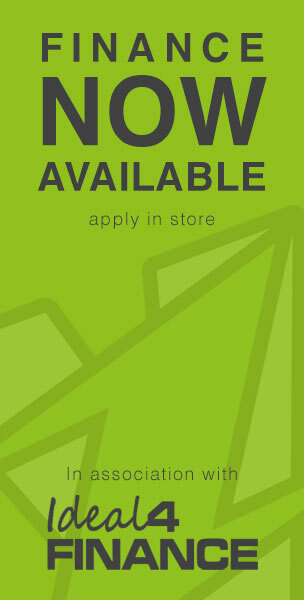 To find out what you need for your adventure tomorrow, pop into our shop and see us today. It’s worth the trip for the coffee alone!